Originally maintained by bluestring on Mon, 06/16/2008. Maintained by nv_ham starting 6/16/16.Updated CSV file posted with 165 locations. It was 1978 when two guys who had a great recipe for deep dish pizza opened the first BJ’s Chicago Pizzeria in Santa Ana, California. The pizza was an immediate hit and as years went by, new BJ’s restaurants were opened in beach cities along Southern California’s coastline. 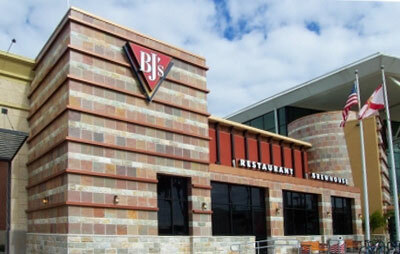 In 1996, with seven restaurants in operation from San Diego to Los Angeles, the first BJ’s brewery began production in our new restaurant in Brea, California. The introduction of fine handcrafted beer was welcomed by guests and the newly renamed BJ’s Restaurant & Brewery concept was launched. New menu items and new beers have been added through the years as the BJ’s brand has expanded across the U.S.